Back to school is always a super busy time for us, getting the school supply list checked off, school clothes shopping, and getting bed time schedules on track. In my house I do a few extra chores to get ready for cold season, it never fails a month in to school at least one of my kids comes home with a cough. Here are 3 chores I do to prepare, so I'm ready! I clean all diffusers with white vinegar and water. 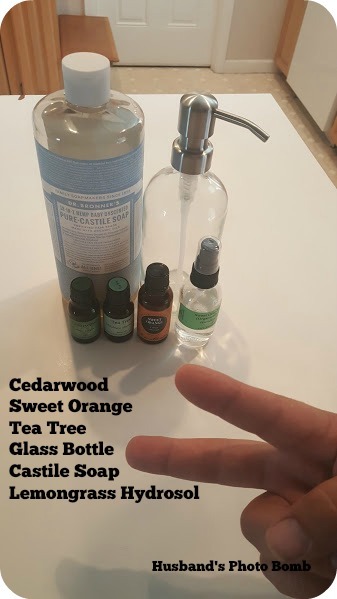 This time I used half water and half vinegar, because my diffusers were super gross. I must have got really lazy about cleaning them at the end of last year. It's good practice to clean them about once a month. If I'm on top of things and I'm cleaning them regularly I use 2 or 3 cap fulls of vinegar with water. But this time there was a lot of vinegar, it took a few times of running just water to get rid of the vinegar smell. Tip. Put diffusers outside when cleaning. 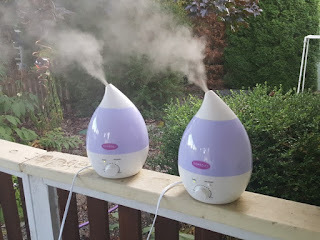 I've tried to clean them inside before with a much smaller diffuser, thankfully, and my house smelled like vinegar for days. After diffusing the vinegar, water mix take a wash cloth and wipe out the bottom and all surfaces you can get too. I blend a hand soap that is high in properties that kill those little pesky germs. Learn more how I did this Here. I love making my own soap because you can dress it up and customize the scent how ever you want. I love the holiday season so I'm getting super pumped and trying to plan my Christmas soap now!! I make this every year in preparation of the cold season. I rub this blend on anyone who coughs in my house!! Husband, my kids, even the neighbors kids. 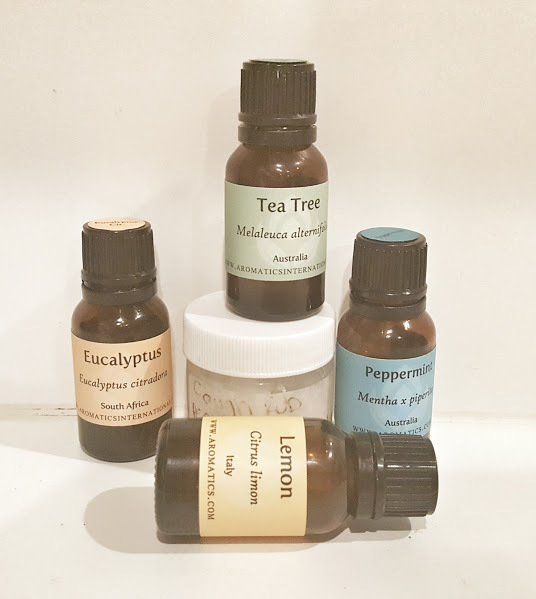 This blend really helps to suppress the cough and open up the air ways. I hope that everyone is having a blast this back to school season! Stay healthy and happy learning! !